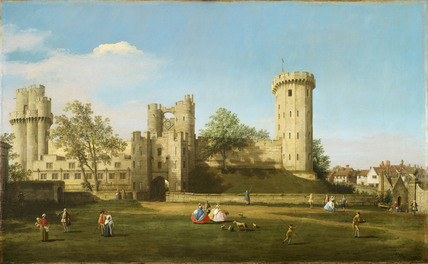 Lord Brooke commissioned several paintings of Warwick Castle from Canaletto. Records show he made four payments to Canaletto between 1748-52. The artist made at least two visits to Warwick, creating five paintings and three drawings of the castle.